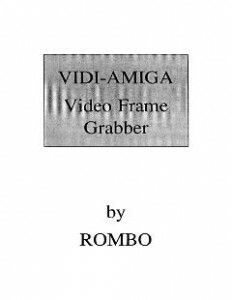 Vidi- Amiga Video Frame Grabber manual added. This entry was posted in Amiga Hardware by Carsten Jensen. Bookmark the permalink.